The great outdoors can be one of the untapped resources for helping a loved one when it comes to Dementia. Most of us are aware of the benefits of spending a certain amount of time outdoors each week and try to fit this into our daily routines. The same is true for those with dementia, and significant improvements to quality of life have been shown for those who can be assisted to spend time outdoors on a regular basis. Substantive research has demonstrated the therapeutic value of time spent enjoying daylight, sunshine and fresh air, but often this is overlooked for those in care homes or hospitals. There are many reasons why incorporating some time outdoors could really benefit those with dementia including sufficient intakes of vitamin D. Lack of this vital vitamin is associated with a range of conditions including increased risk of autoimmune and inflammatory diseases. Lack of light can also result in poor sleep patterns as exposure to light is instrumental in setting the body clock. 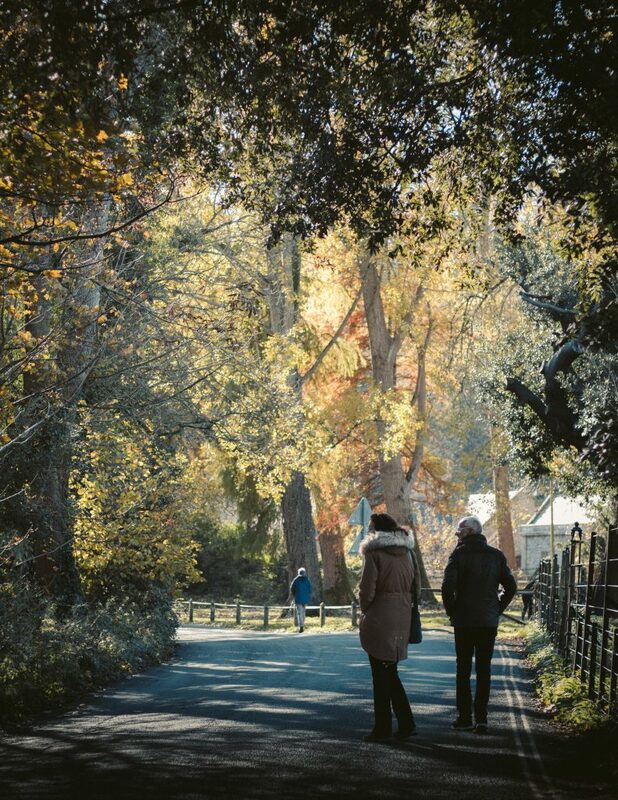 In addition, getting fresh air and exercise is known to reduce stress levels and agitation, all important reasons to consider factoring in time for loved ones and carers to incorporate periods of time outside for those with dementia. Even as little as 10 or 15 minutes per day has been shown to improve mood, reduce agitation and enhance sleep patterns for those in adult care services. Another great reason to design spaces and opportunities for outdoor exercise or fresh air is that it breaks the routine that so many service users fall into and can encourage people to be more sociable and participate in light activities. This could be watering plants, light gardening, or for the less mobile just sitting outside to hear birdsong and experience daylight and fresh air which is known to have a soothing effect. Even more importantly studies have shown that even light exercise and activity can help with cognitive decline and keep the brain active and slow down or ward off further cognitive deterioration. In older people this activity is synonymous with greater hippocampal volumes which is known to lead to improved spatial memory function. Exposure to bright light and moderate exercise was shown to improve the ability to communicate in a study of a group with Alzheimer’s disease. Just as many of us can suffer Seasonal Affective Disorder, or SAD, this can also be the case for those with dementia which provides yet another reason to encourage or facilitate outdoor activity where possible and tailor this to the needs of each person. Even those who are more immobile can sit outside and watch others who may be able to undertake some activities, and this will also be beneficial, sociable and provide stimuli for people with varying stages of dementia. For many people involved with caring for those with dementia there is often an overwhelming desire to protect them which can translate as staying indoors, and the thought of being outside can feel challenging and stressful. But, as with many areas of life, if carefully and appropriately planned it can be a real bonus for loved ones, service users and their respective carers. Where family carers are involved in looking after relatives or loved ones, this exercise can also be beneficial to them as they may not be in good health or able to get out as much as they would like to. 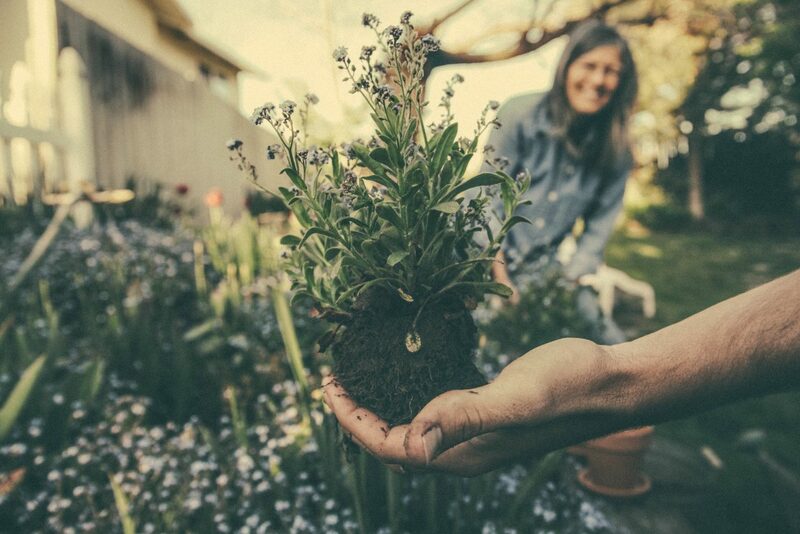 Where this is feasible, carers can begin to reap the benefits of being outdoors in order to keep active and reduce some of the stresses and strains of caring. Progressive adult care services have long realised the huge advantages of designing a safe outdoor space where residents can sit out, interact with carers, other services users and their families and have a change of scenery in a green space. 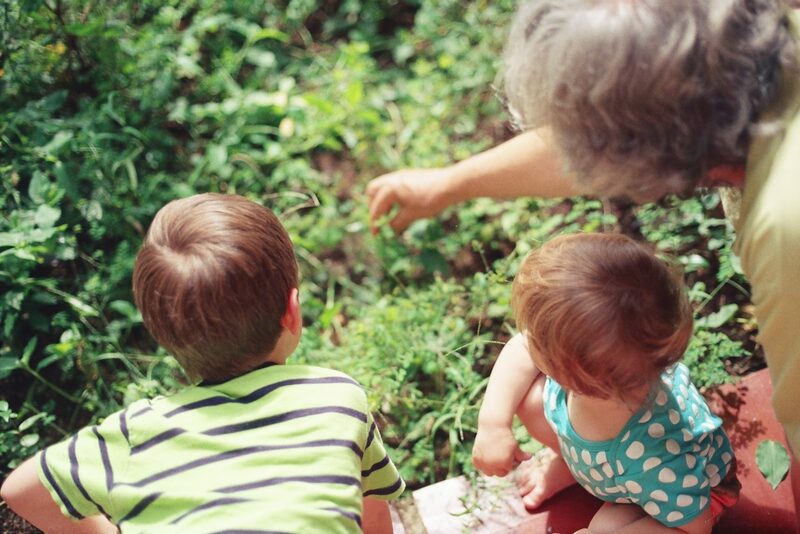 A care training provider such as Abbots Care: https://www.abbotscare.com/care/ fully understands the need to address the requirements of service users in a holistic way which also means allowing space and time for outdoor activity and fresh air. This can involve walking with residents, taking them out in wheelchairs and chatting, involving service users in activities or just appreciating nature. Another good idea can be a picnic outside and just being out for short periods of time also improves the appetites of many patients. Those who are considering care worker jobs undertake full training and receive support to enable them to fully understand the needs of their client group and provide the best care possible. For many the work is extremely rewarding and becomes an end in itself for those who decide to go into this role. For others it provides invaluable experience that can lead to other jobs and careers in healthcare and associated professions. The internet provides a range of resources for those who want inspiration or encouragement about how to incorporate outdoor activity into their routine, be that family carers, a care training provider, or those in care worker jobs who want new ideas. Organisations such as Dementia Adventure can recommend groups to support with outdoor activities in a range of locations across the country, and other sites such as Active Minds have nature activity packs to purchase and suggestions for care homes and those looking after family members. The Sensory Trust also have nature based dementia games, ideas and activities that can be found on their website.